It’s never too early to book a newborn session. Please contact me as soon as you know that you want to book a newborn session-whether you’re one month along or eight months along. The best time to contact me is during your SECOND TRIMESTER, to ensure that I have availability in my calendar and we can begin the planning process for your session. 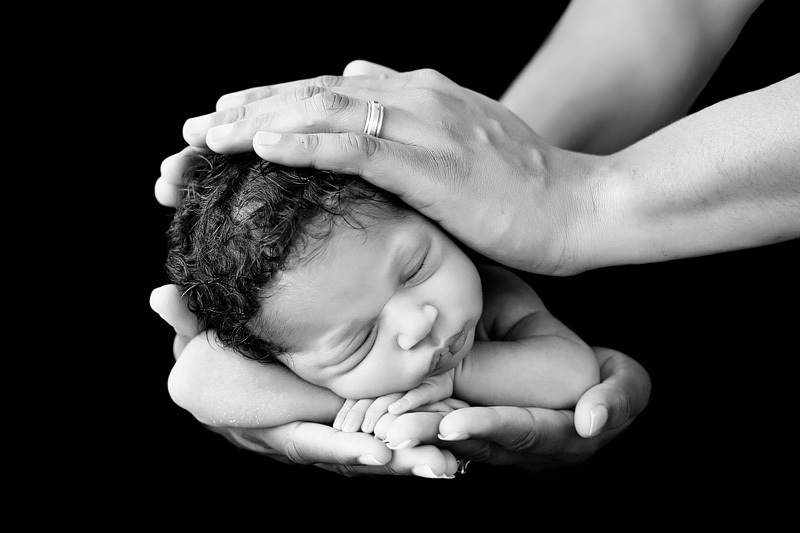 Newborn sessions are held at my studio when baby is two weeks old or younger. Most headbands, hats and sets you see in my newborn images belong to me and are available for use during my newborn sessions.